If you are looking to keep the kids occupied this half term, Sutton Sports Village will be running a five day tennis and multi-sports camp for children aged between 5-12 years. 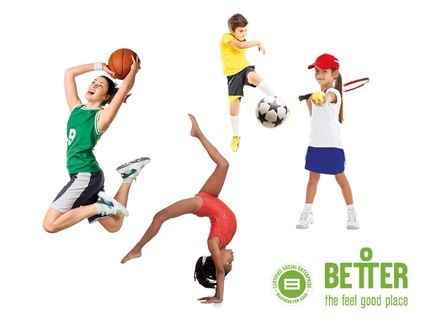 At Sutton Sports Village we’ve got a better way to keep your kids occupied this May! Our half term Holiday Camp offers morning, afternoon, full days or full week sessions to fit around your schedule. It’s just �24 for a half day, �35 for a full day or �130 for the whole week (Tuesday 30th May – Friday 2nd April). 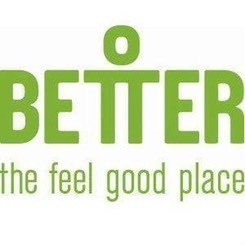 Alternatively, book online at www.betterlessons.org.uk and don’t forget to add EARLYBIRD to confirm your discount, or come in and book with a member of our reception team.